Exotic but traditional, my latest purchase includes 3 very different types of teas all from the same Asian supermarket in Brussels. 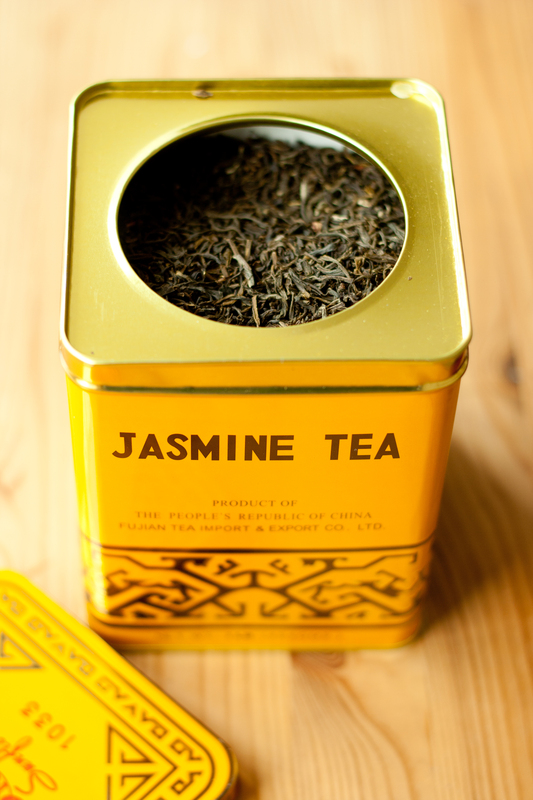 One of the finest Chinese tea specialties and probably my all time favorite, this tea is prepared from green tea and scented with fresh jasmine flowers. Classy combination! How to make it: take 2-4 g of tea per cup, pour boiling water, cover and steep it for about 5 minutes. 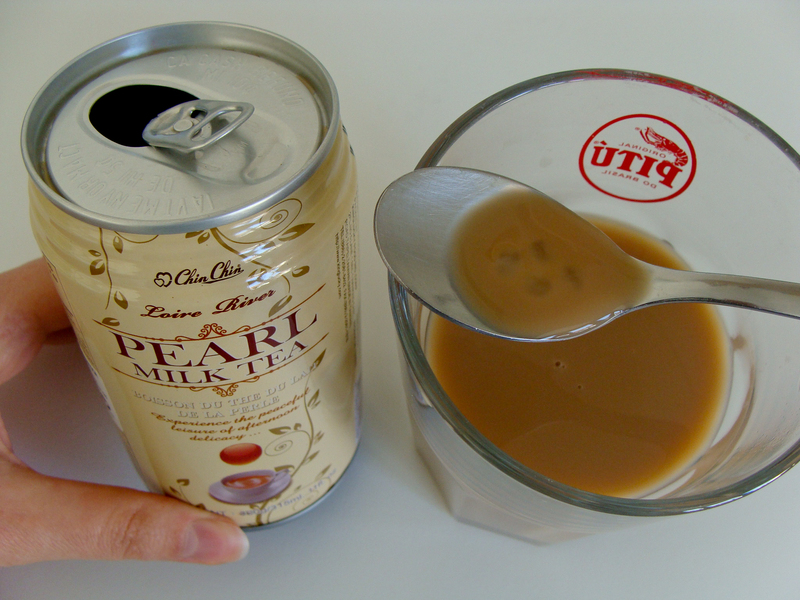 Apparently, pearl milk tea has many names, one of them is boba milk tea (‘boba’ means ‘an old woman’ in Lithuanian). But better known as bubble tea, this Taiwanese drink consists of black tea mixed with cane sugar, milk powder, pearl starch, water and tapioca balls (these chewy bubbles at the bottom). Tapioca is a starch extracted from manioc which is very common in Brazil as a side dish. I prefer it in a bubble tea though. How to make it: believe it or not, you can make it at home! It’s really easy as long as you find tapioca balls. 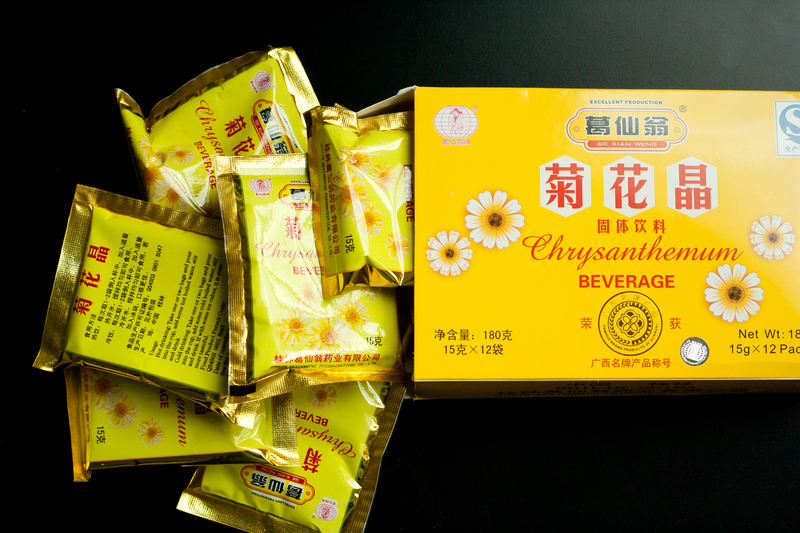 How to make it: it comes as instant granulated tea which you can drink hot or cold or as dried floral infusions. Then you need to soak the flowers in hot water, pour another round of water and let it steep for another 5-6 minutes. 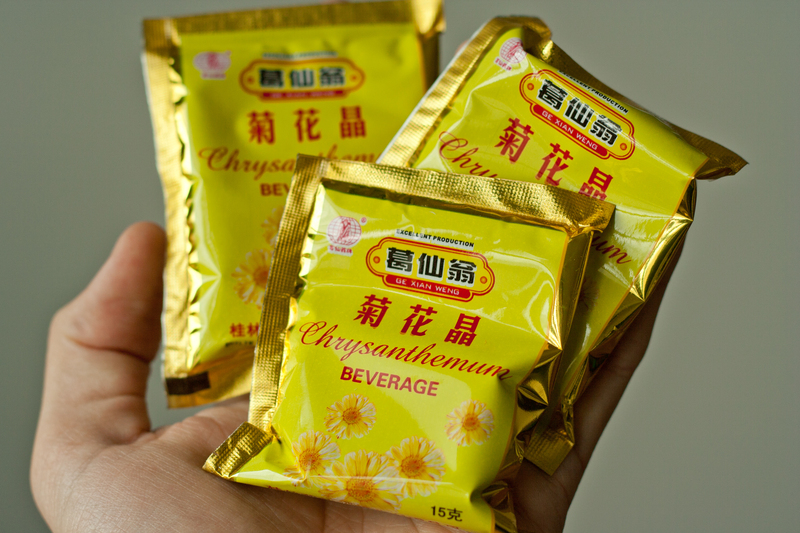 Read on if you want to find out how to brew chrysanthemum tea.